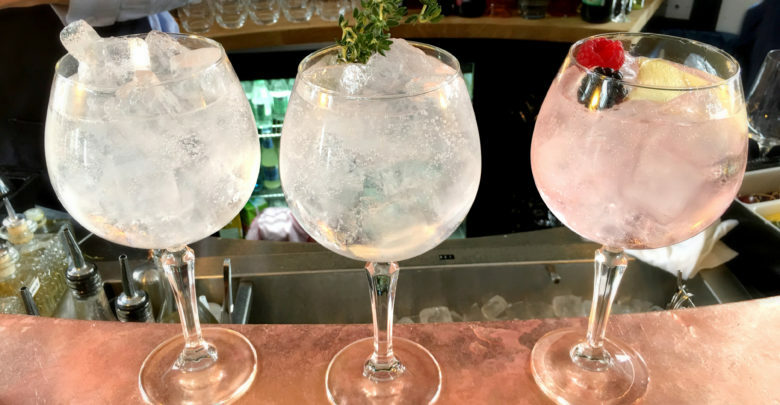 Gin is on course to overtake blended Scotch whisky in the UK popularity stakes says recent research. By next year its sales are estimated to climb to £1.37bn according to the Euromonitor research company. At the same time blended whisky is anticipated to dip to £1.17bn, down from £1.28bn in 2018. There is little doubting that gin in now the “in” drink for the UK. Festivals dedicated to its consumption will be touring the country in the summer (for local dates click on link below). The dowdy days when it was dubbed “Mother’s Ruin” are long gone as are the times when it was mainly regarded as a ladies’ drink. Gin consumption is, in the modern vernacular, “cool” for all, irrespective of gender. 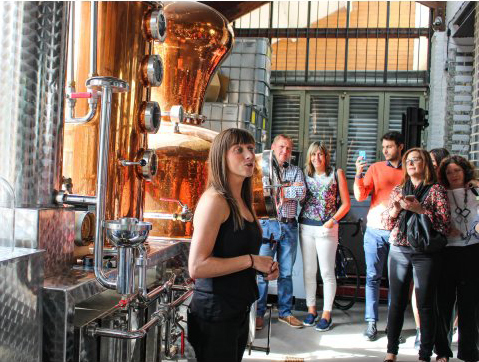 In recent times the number of gin distilleries has doubled over the past five years. From 2000 until 2016 I spent most of my time abroad so – in my perception at least – I missed large parts of the UK gin revolution. By the time of my return it was in full swing. Special glasses looking like goldfish bowls with stems attached were de rigeur. The traditional “ice and a slice” was still observed, but the slice could be of pretty much anything. I recall my surprise when my son served me a G&T with a sliver of cucumber in it. Never seen that before. But I had been out of the country for a long time! 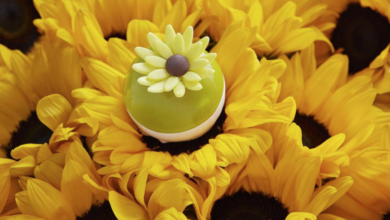 Each bottle seems to suggest a different accompaniment – ginger, orange slices, berries, the list is close to endless. I even bought a flash-looking set of gin accompaniments from the supermarket under the brand called Carmencita (a renowned Spanish dancer). The three tins comprised juniper berries, cardamom seeds and hibiscus flowers. Impressed? I wasn’t especially … but maybe that’s down to my lack of knowledge about how to use them properly. As part of an attempt to lose weight I decided to cut down considerably on the beer and made the switch to gin and calorie-reduced tonic. For a while it seemed to be working but I made a mistake. I didn’t have a measure for the gin (I own one now) and those bowls hold a lot of hooch. After starting to use the measure at home I began to realise that my measures of gin were probably triple or quadruple the standard. No wonder the weight wasn’t disappearing. Depends who you talk to. A friend swears by Hendricks. My Kent-based son, after attending a gin tasting session in London, developed a liking for Thomas Dakin Manchester Gin. The fact that it has Manchester on a red label has nothing to do with it (he’s a United fan). I quite like the Opihr Oriental Spiced Gin but admit that some of that may be due to its distinctive bottle design. We’ve hung onto a few bottles after the contents disappeared. Lord knows why. What is a good tonic? A clever bit of marketing by the Fever Tree company makes the statement: If ¾ of your gin and tonic is tonic (maybe a big “if” in my case), mix with the best. You have to concede that they have a point. 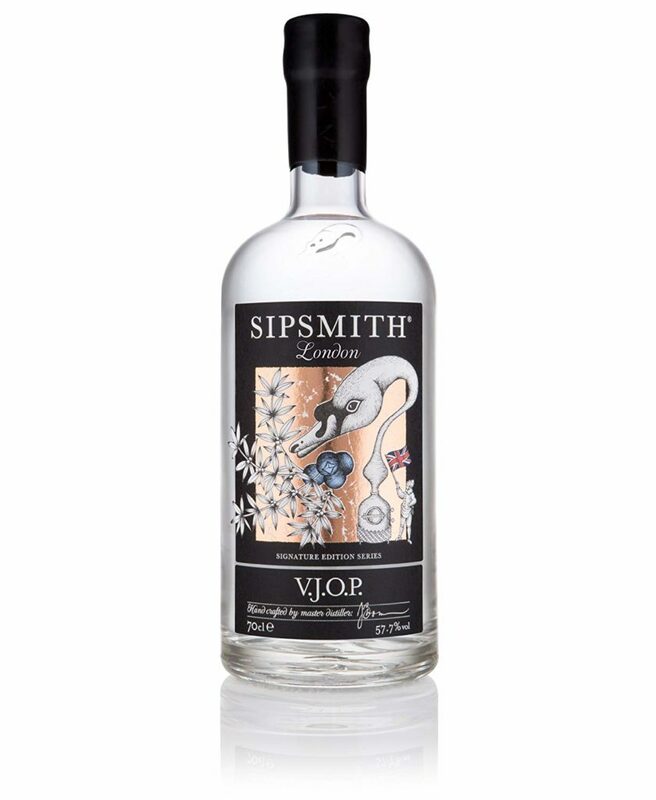 What’s the point having a glass of Sipsmith VJOP (Very Junipery Over Proof – pictured) at about £40 for a 70cl bottle if you are going to mix it with your supermarket’s own brand tonic? Mind you, the difference in prices is quite dramatic. Own-brand tonic in a supermarket is between 45p and 60p for a litre; a bottle of Fever Tree half that size is about £1.80. For easy maths that’s about six times as much. Worth the extra? Your call. For me, if mixing it with, say, a fairly standard gin such as Gordon’s (they’ll love me for saying that – not! ), the supermarket tonic is adequate. Where? Participants will be told the actual location a week before the event. What’s involved? The chance to try 60 selected gins and the same number of rums. Live entertainment and a DJ. Over-18s only, so not a family day out.